Church members throughout the parish of the Upper Skerne – which includes Bishop Middleham, Fishburn, Sedgefield and the Trimdons – will shortly hear about Stockton Deanery’s Plan for their churches over the next few years. The Area Dean of Stockton, the Revd. Paul Neville, is to visit St Catherine’s Church in Fishburn on Sunday, September 30, to preach at the Parish Eucharist when he will outline the Deanery’s plans. Everyone is welcome to attend the service which begins at 10am. “Those who have already seen the plan have been every enthusiastic about it”, said Reader Bill Armstrong, a member of the Upper Skerne ministry team (pictured) this week. He added: “During the current vacancy in the parish, Paul is responsible for advising and helping us with any problems we might face. 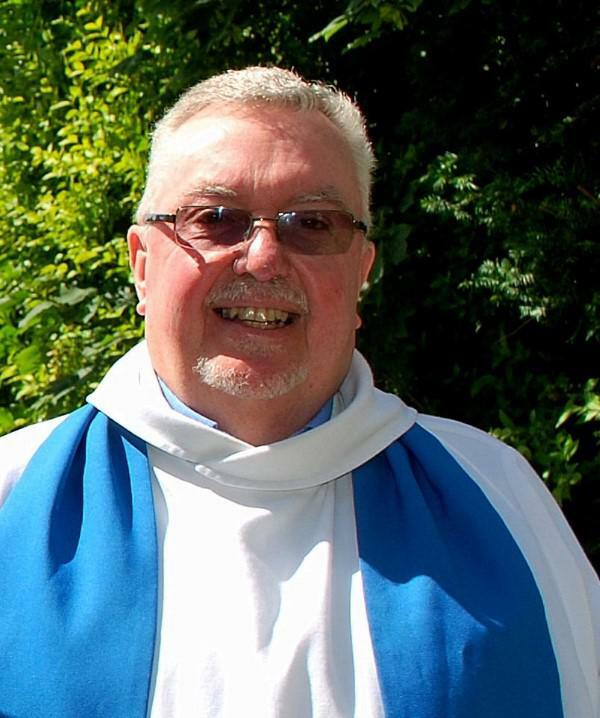 He has already been to a PCC meeting, has visited the parish on a number of occasions and has played an active part in the process of finding a new Rector and Vicar for us. We are sure that it will be worth hearing what he has to say”.